My trusty assistant Jack has now got himself a full-time job in London working in a photographic studio and cannot commit to working for me at weekends. Therefore, I am looking for an assistant or two to help with some dates in 2014 and beyond. This is a great opportunity for the right person to work with an experienced wedding photographer and have some fun at the same time! 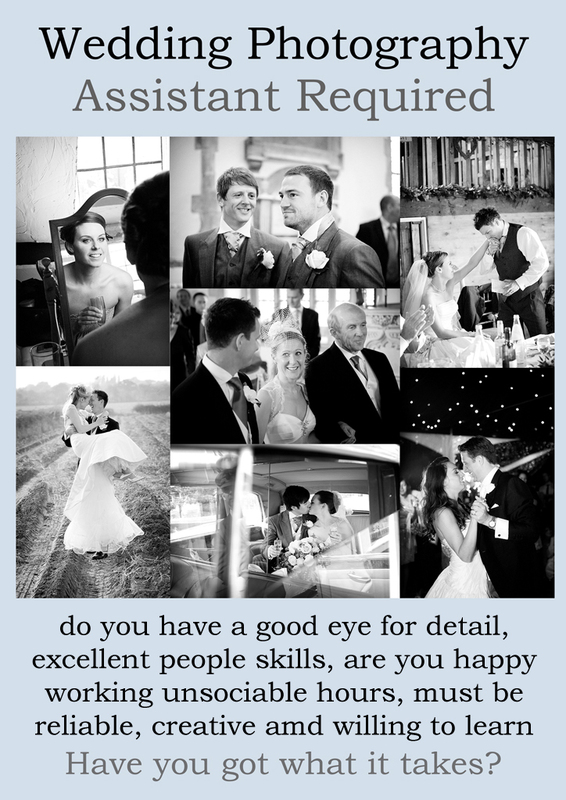 If this is of interest to you please send me 12 unprocessed low resolution wedding images to info@marklordphotography.co.uk by the 15th February 2014.